This is fascinating. 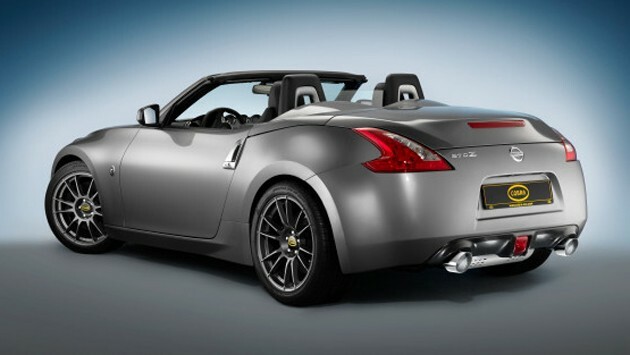 Cobra Technology and Lifestyle have developed a remote controlled butterfly valve for the Nissan 370Z. Its purpose: allow the driver to control how loud they want it to sound. Make the jump for the video.